Another I-League season has come and gone. But, East Bengal, one of India’s most successful clubs still find themselves stuck in the same vicious circle. The Kolkata giants have been part of the title race in most recent seasons, but somehow have been unable to take that extra step to reach the very summit of national football. Indeed, their last title win came way back in 2004 that is a staggering 12 years ago and counting. This also means East Bengal have not won the title in the I-League era that started in 2007. In the meantime, their rivals have feasted on success with sides like Dempo SC lifting the trophy on more than one occasion. Cut to 2016 and their fierce rivals Mohun Bagan along with newcomers Bengaluru FC, have, it seems, established a kind of hegemony at the top of India’s premier league. 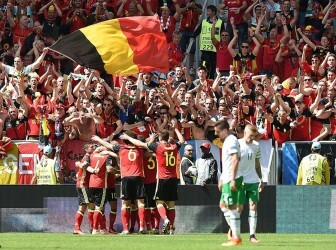 Their own stagnation coupled with the rising prominence of their bitter rivals has given much heartburn to the Red & Gold’s faithful. It is clearly a situation that cannot be allowed to persist any further. With plans for next season already underway it is imperative that East Bengal do some smart business in the market to address problem areas in their squad. With that in mind, Khel Now profiles five players who could transform their fortunes and help the one-time giants take the next step. 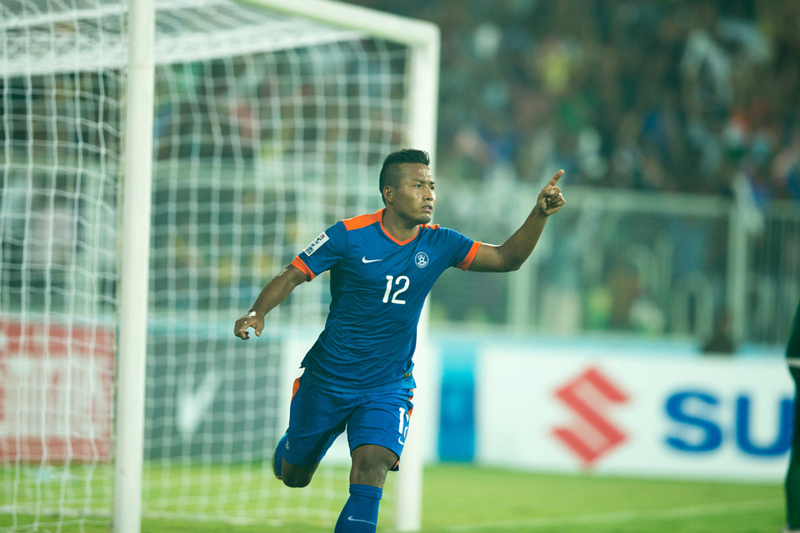 Lalpekhlua had a fabulous 2015-16 season scoring 32 goals for Mohun Bagan ,Indian Football Team and Chennaiyin FC. 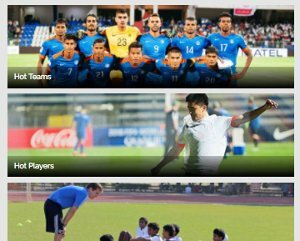 The India international has been on the scene for some time now and his impressive performances both in the Indian Super League (ISL) and the I-League have earned him many admirers, The forward who hails from Mizoram has risen to national prominence, earning 36 caps so far in which he has scored 15 times for his country. 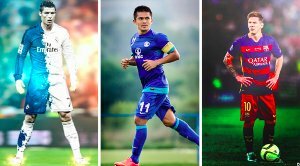 His acquisition will not only ease East Bengal’s woes in front of goal but will also reduce the burden on the likes of South Korean striker Do Dong-hyun. 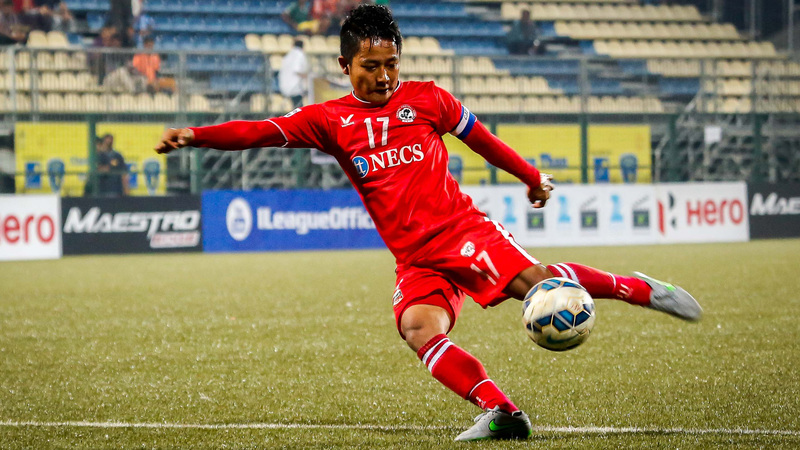 The Aizawl FC skipper stood out amongst the patchy form and ruins that saw the I-League’s newest club relegated in their first season A versatile player with blistering pace who can play across the midfield Lalrinmuana may well prove the answer to the quality midfielder that the Kolkata club have needed for a while. 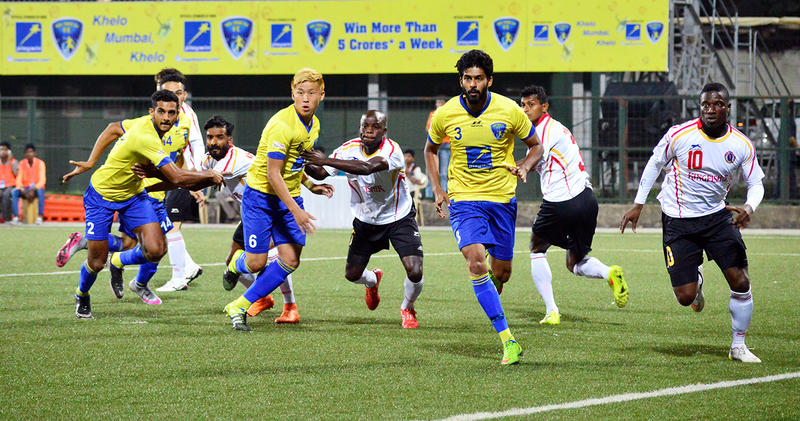 The right-back was a constant for Mumbai FC as they narrowly avoided relegation. Mehta, who can also be used in an advanced role on the wing not only delivers pinpoint crosses but also provides a physical presence in defence and has an eye for goal too. He will undoubtedly be a quality addition to EB’s backline. The young stopper has been a consistent performer over recent times and won hearts of many fans for his daring defending. His physical attributes and leadership qualities make him the ideal partner to compliment Arnab Mondal at the heart of East Bengal’s defence. 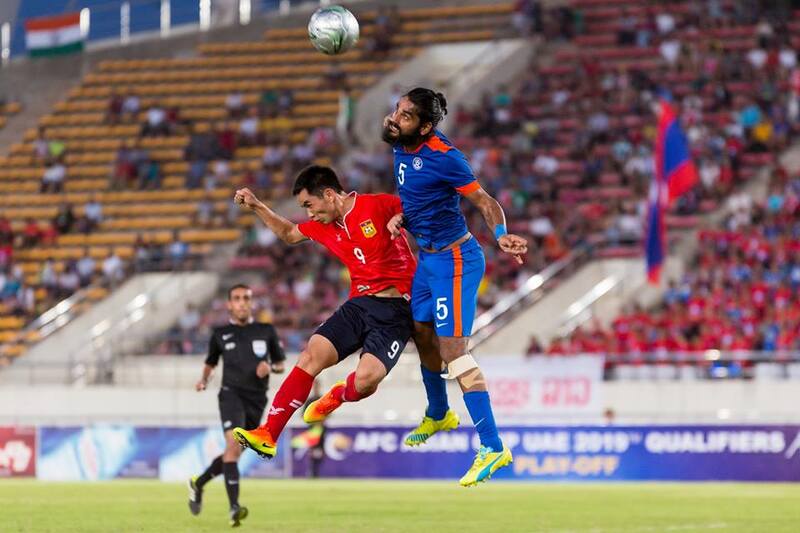 Jhingan is not only a commanding presence at the back, but also proves an attacking threat during set-pieces. 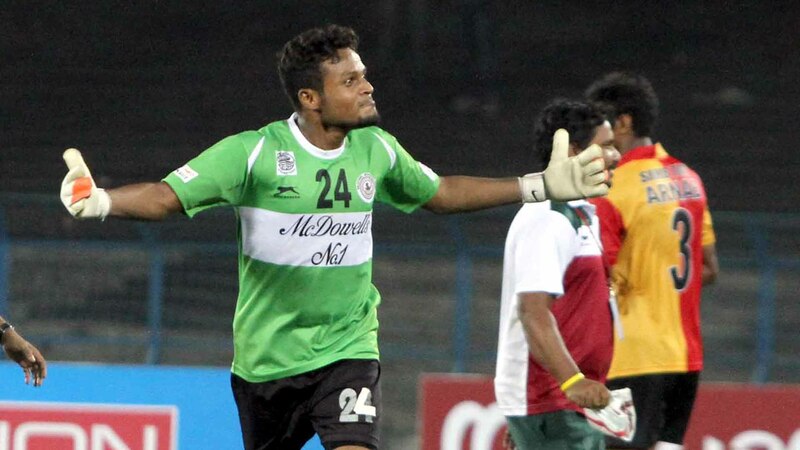 Majumder was a cornerstone of rival club Mohun Bagan's successful season. 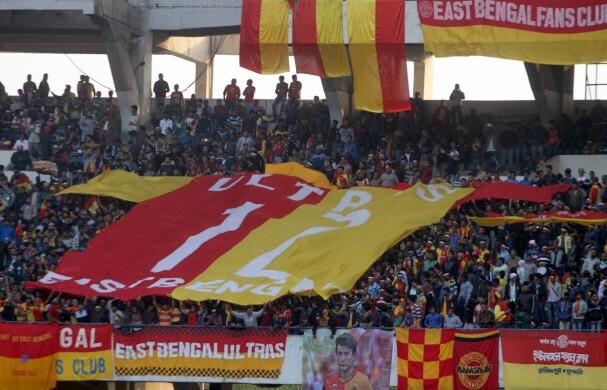 Whilst they may not have won major honours recently East Bengal have maintained their position in and around the upper echelons of Indian football. However, silverware is now overdue. These signings, if successfully incorporated could go some way to helping the giants rediscover their glory days.